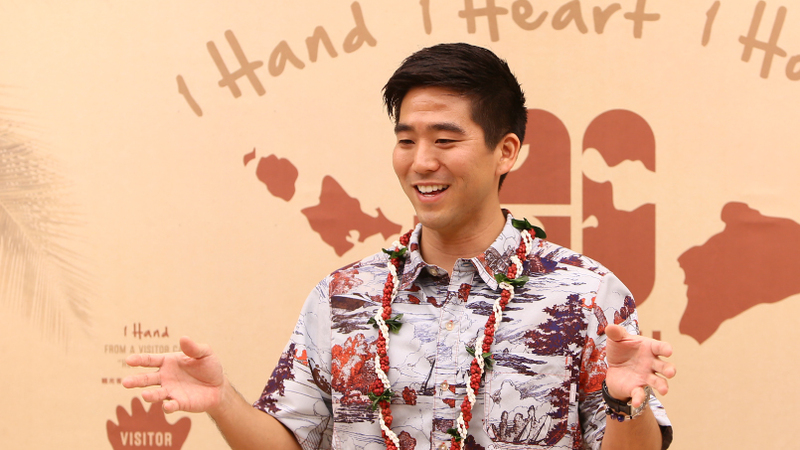 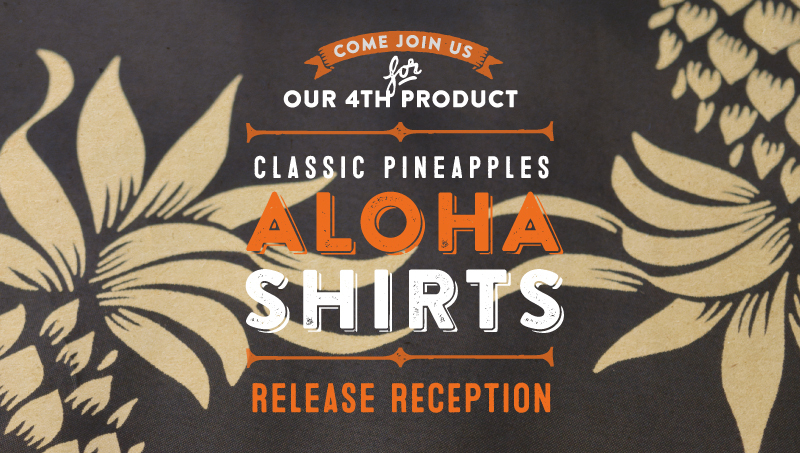 News Release #34 – Made in Hawaii Product #4 debut event & reception! 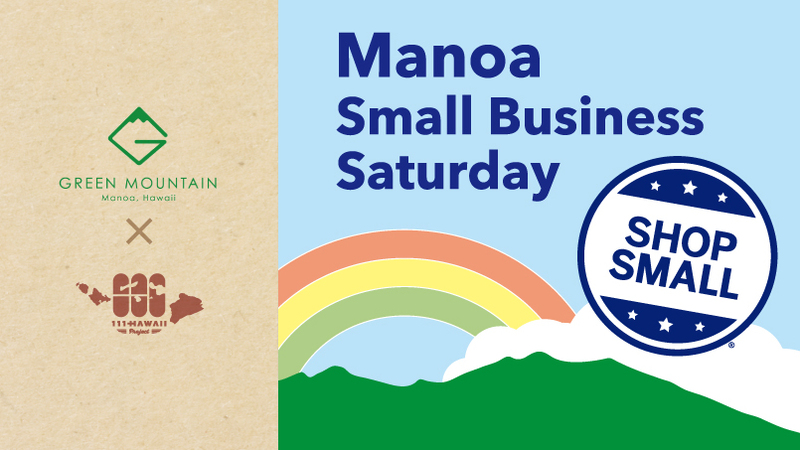 News Release #33 – Holiday gift at Small Business Saturday! 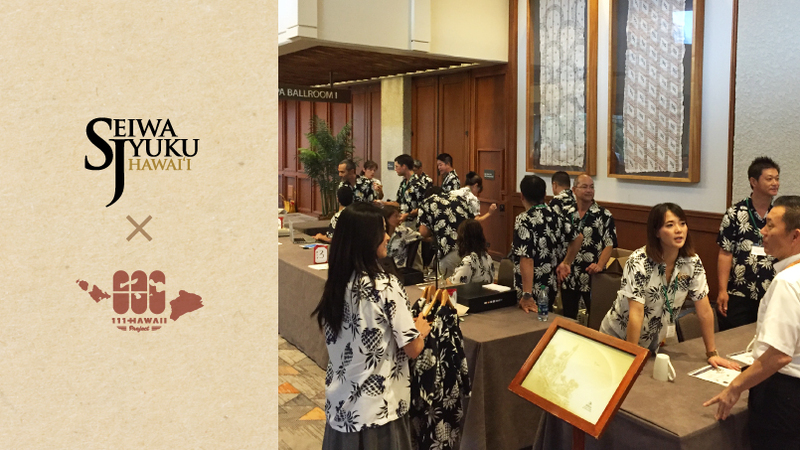 News Release #32 – Introducing 111-HAWAII PROJECT product #4! 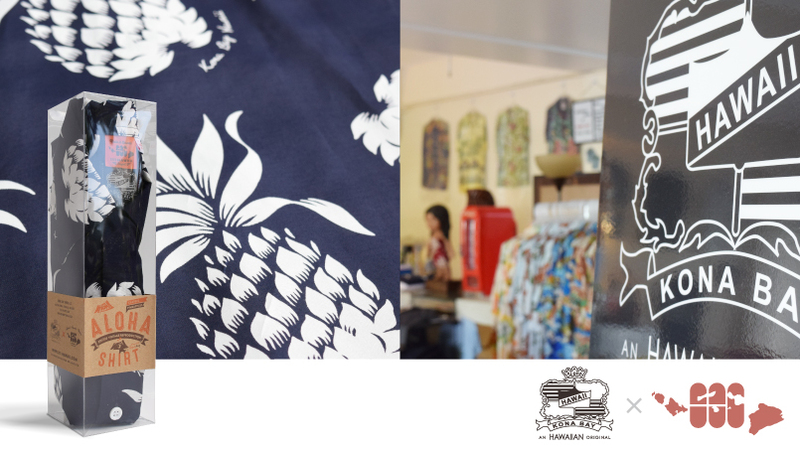 News Release #31 – We’re also at Japanese sweet store FUJIYA in Kalihi! 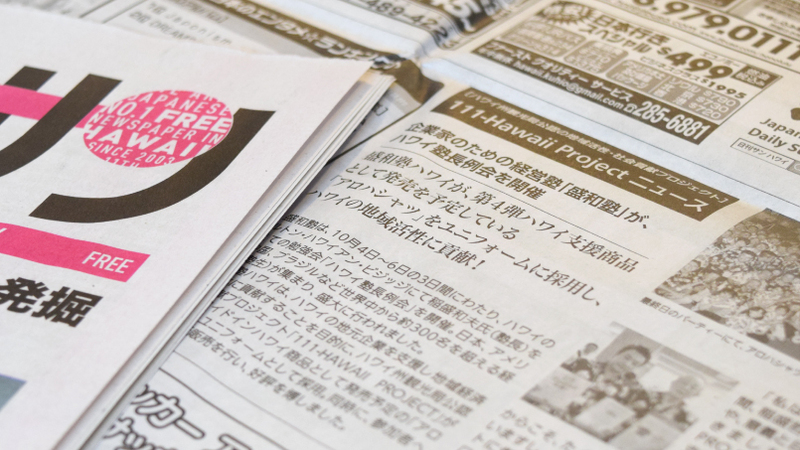 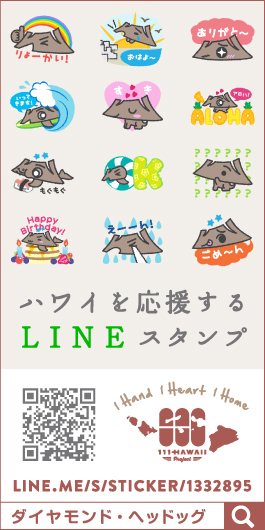 Media #38 – Featured in Nikkansan, Hawaii’s free Japanese newspaper! 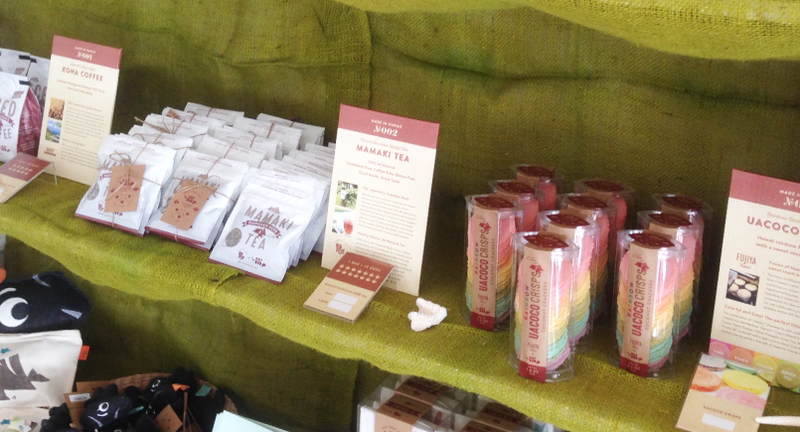 News Release #30 – Healthy Mamaki Hawaiian Herb Tea special tasting session! 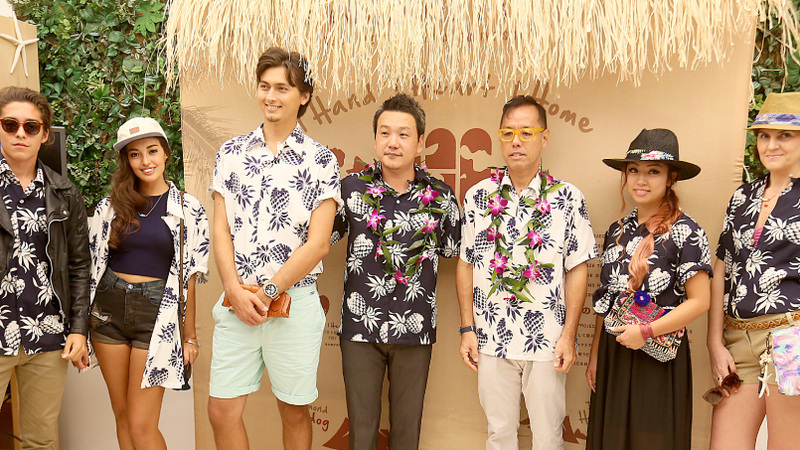 News Release #29 – Seiwajyuku Hawaii supports Made in Hawaii! 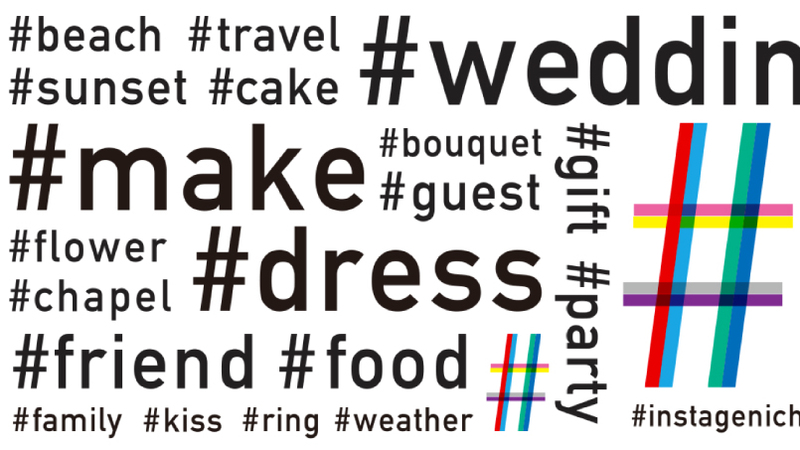 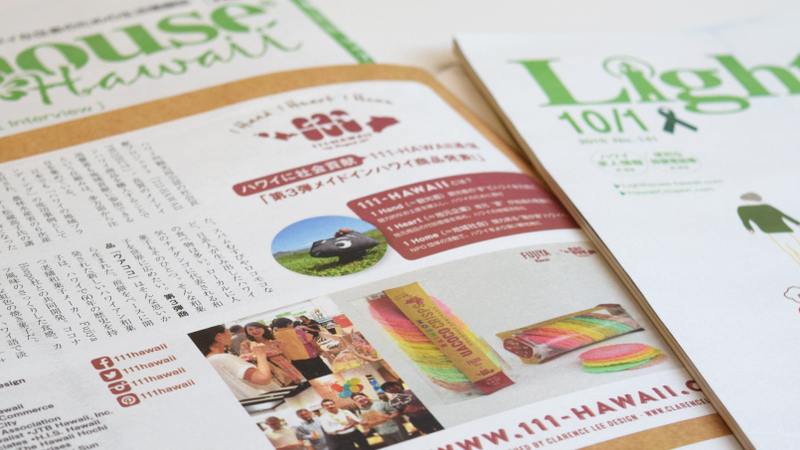 News Release #28 – Win a 111-HAWAII gift with #Instagenic Hawaii! 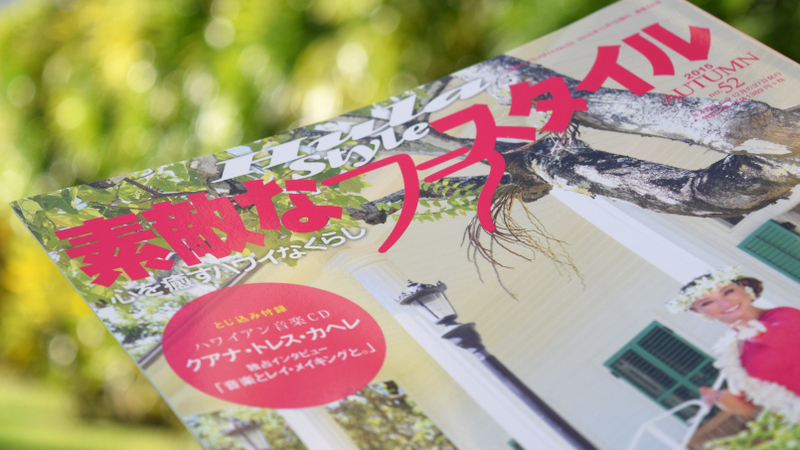 Media #37 – Featured in Japanese magazine “Hula Style”! 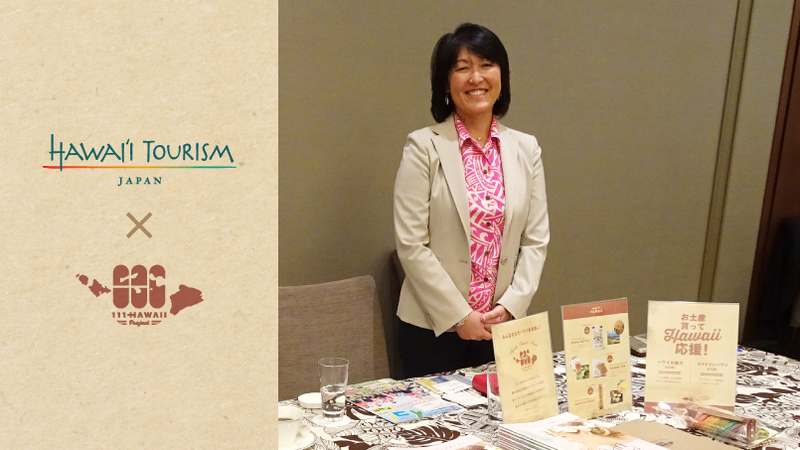 News Release #27 – Hawaii Tourism Japan supports Made in Hawaii!